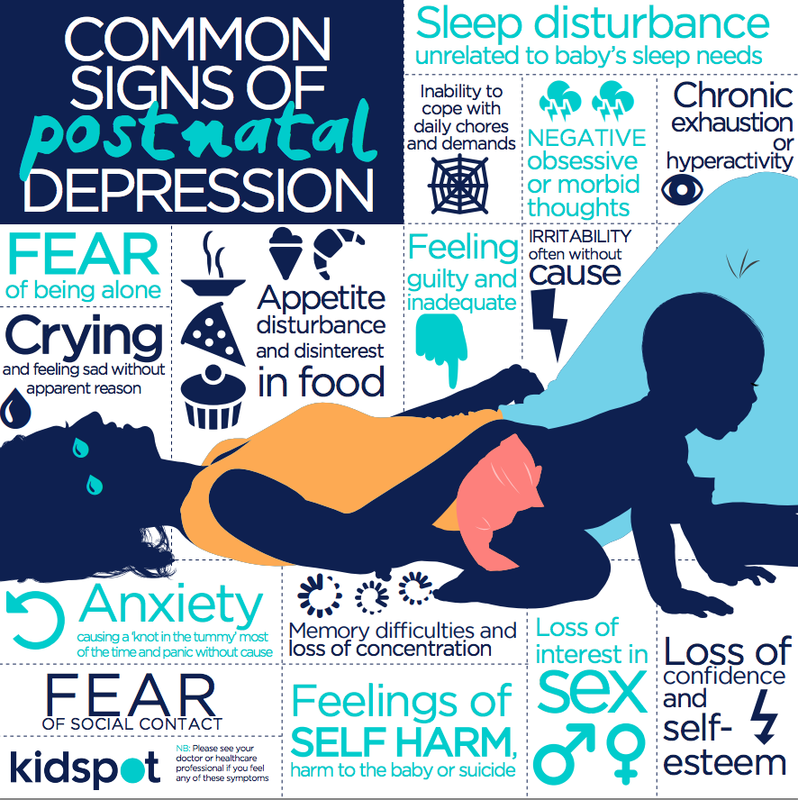 There is also postpartum bipolar or bipolar, peripartum onset that can manifest without postpartum psychosis. My postpartum bipolar disorder manifested as mania but no one detected it until six weeks postpartum. My book “Birth of a New Brain-Healing from Postpartum Bipolar Disorder” with a foreword by Dr.Walker Karraa (author of the acclaimed book “Transformed by Postpartum Depression: Women’s Stories of Trauma and Growth”) will be published by Post Hill Press in 2017. I just bought a fantastic book you can recommend to mothers: http://www.amazon.com/Mothering-Through-Darkness-Postpartum-Experience/dp/1631528041. It is amazing.